To add a little more context: my previous card was a EVGA GTX 1080 FTW, which was running fine. I have sold it last week and was using the Intel iGPU on my i7 processor before the new card arrived. I have installed the RTX one with two power cables from my power supply, since I read beforehand that using a single cable could lead to issues. After that, I have uninstalled the old Intel and NVIDIA drivers with DDU and rebooted, but as I was about to install the new NVIDIA drivers, I have noticed that Windows had just automatically installed some drivers by itself. Apparently, DDU has not blocked Windows from installing drivers automatically. After that, I proceeded to install the new drivers and rebooted, and the card was working fine until this morning. Running Unigine Heaven gave me different artifacts and the display started blinking and slowing down as if the PC was about to freeze. After that I have rebooted the PC several times and ran the same tests again and the artifacts wouldn't go away. Then I unistalled the Nvidia drivers with DDU and it is now apparently OK again. I have even tested it with Unigine Heaven and Rise of the Tomb Rider benchmarks and no artifacts whatsoever. 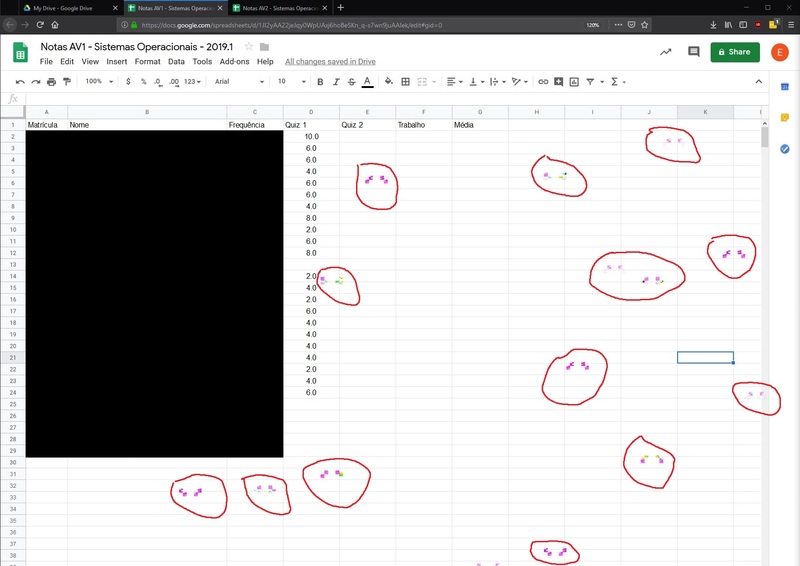 I have tried to reproduce the same scenario again that started the artifacts by running the same browsers and spreadsheets, but it seems quite stable now. Do you guys think this could have been a residual driver issue or a hardware-related one? I have heard that the first batches of RTX had some issues, but I thought that it was resolved by now. I'm a bit lost here. Leave off the https:// or http:// from your link. Age of your Corsair 850w HX850i PSU? Motherboard Make and Model and is the Bios up to date? Hi there! My PSU is roughly 4 months old. Motherboard is a Gigabyte Z170X Gaming 5, witch was running a bios version from 2016. I have just updated it to the latest version (2018) after seeing your reply. I couldn't grab a screenshot from Unigine Heaven as it artifacted heavily and slowed down my PC, which made me reset it. Sorry for you, you're card is dead like so many others from around the world. Mine died a week ago. Shame on Nvidia who has flooded the market with their TOXIC RTX! It looks like you will need to Open a Service Ticket to start an RMA Process. https://i.imgur.com/Gx80XN5 = when you do not use the Full URL Address. It looks like you will need to Open a to start an RMA Process. = when you do not use the Full URL Address. "It looks like you will need to Open a to start an RMA Process." Even though the card seems fine after using DDU? I have just tested it with the Metro Exodus benchmark tool and it has not generated any artifacts. Glad to hear ddu fixed it. Hope it stays fixed. Where did you buy your card from? Hey there. I have tested the card for roughly 3 hours with different benchmarks and tools, but I can't seem to reproduce the artifacts again. Any ideas? I just want to be sure that the issue is gone for good. 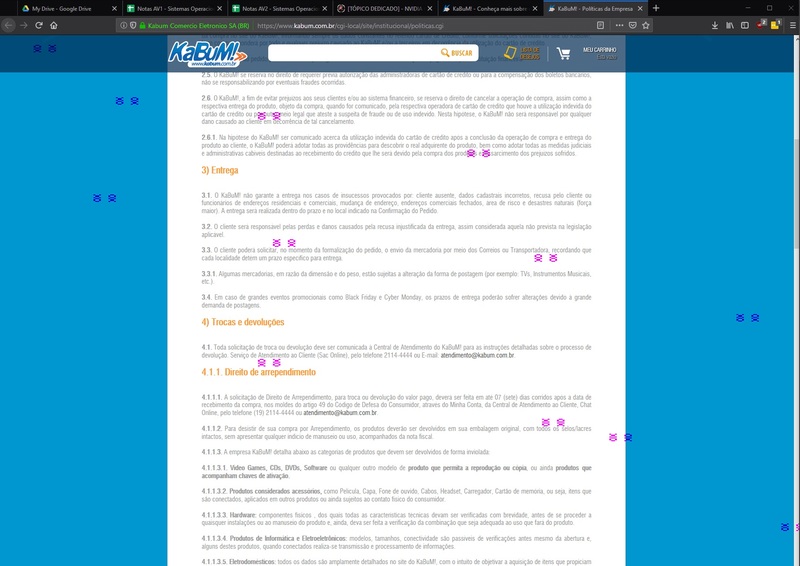 From an online retailer in my country (Brazil). 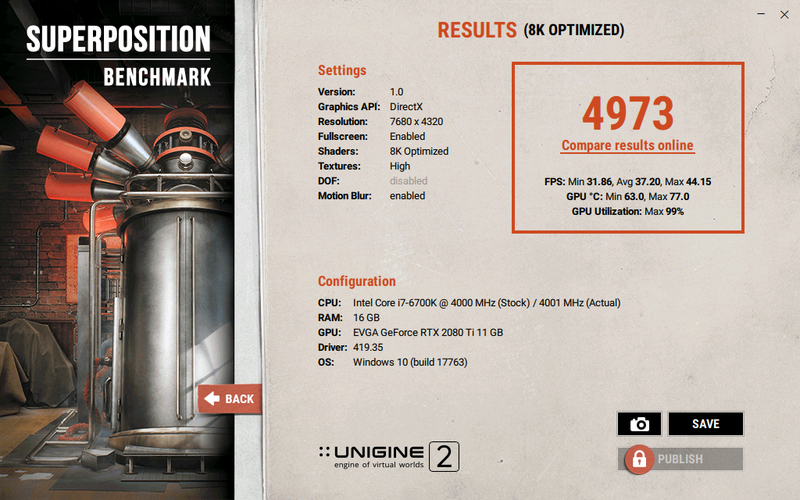 Try running the unigine superposition benchmark on its 8k optimized preset 5 times in a row. See if that will cause it to artifact. I have run Unigine Superposition (8K optimized) 10 times in a row and I still can't reproduce the artifacts. My scores ranged from 4973 to 4998. Max temperature for the GPU was 77 degrees Celsius at 27 degrees on the environment. Max GPU utilization was 99% on all runs. Do you think the artifacts could have been caused by a corrupt driver installation?